Mindset were invited on a bit of a jolly. 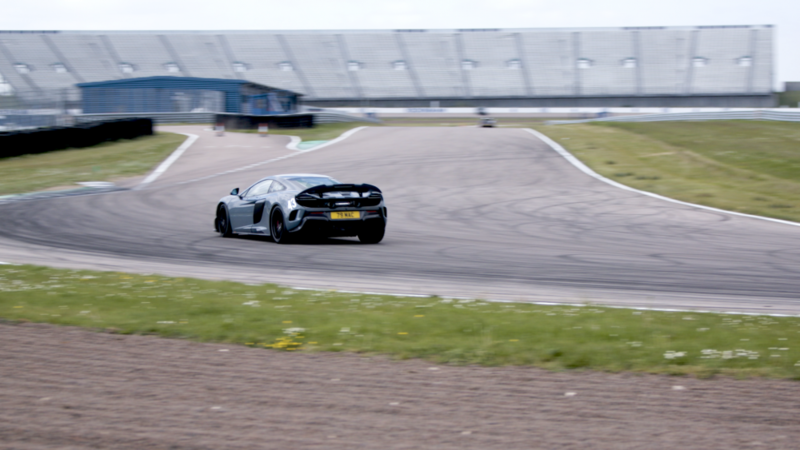 A track day at Rockingham. 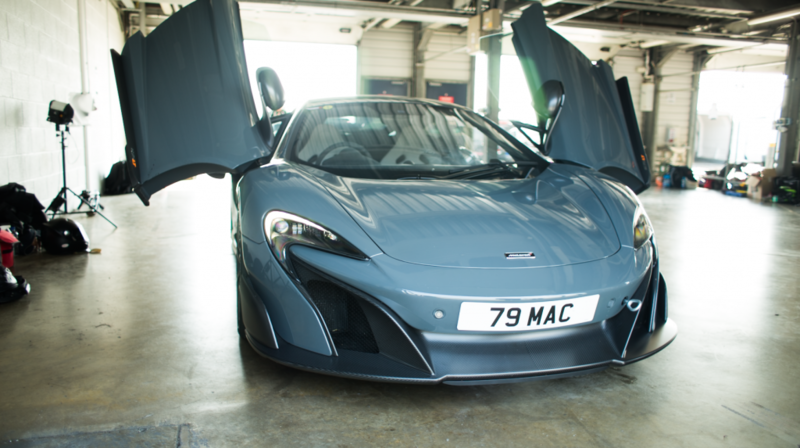 Great day out with one of the cars being a McLaren 675LT. So we decided to throw the camera kit in the boot. In our opinion, we can’t think of a more beautiful car on the roads at present. It is utterly stunning to look at. We took pretty much all our kit on the day out to get some really lovely shots of all the curves of this amazing looking car. The day culminated with a couple of rides in the passenger seat. To say this thing can move is an understatement. Can we also say a massive thank you to the Rockingham PR and Marketing team. 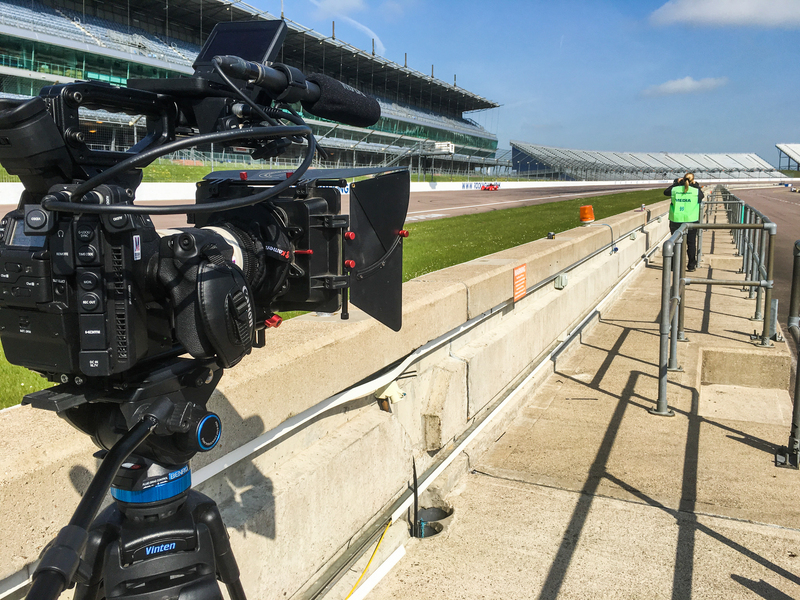 After sending through our Public Liability Insurance, they were so incredibly accommodating of us and allowed us access to the media areas to get some closer shots which really helped us capture the McLaren “in action” in a much better way. Really fun day. Stunning weather. Stunning car. This entry was posted in News, News & Press, On Location, Team. Bookmark the permalink.